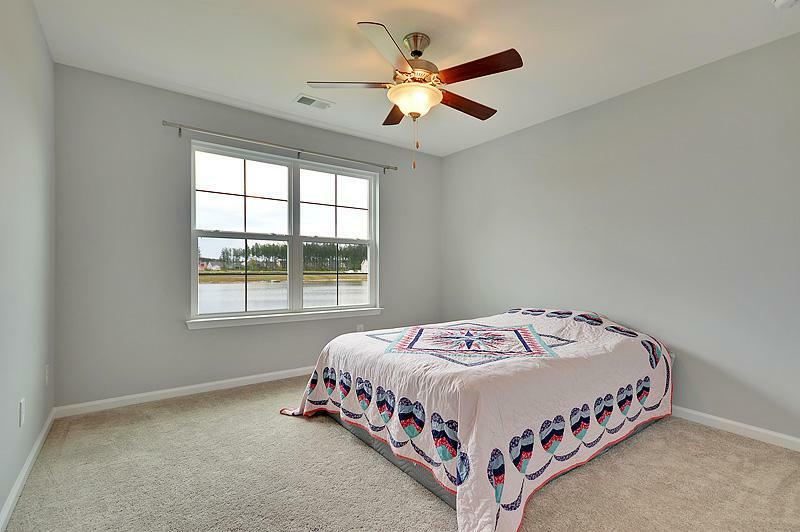 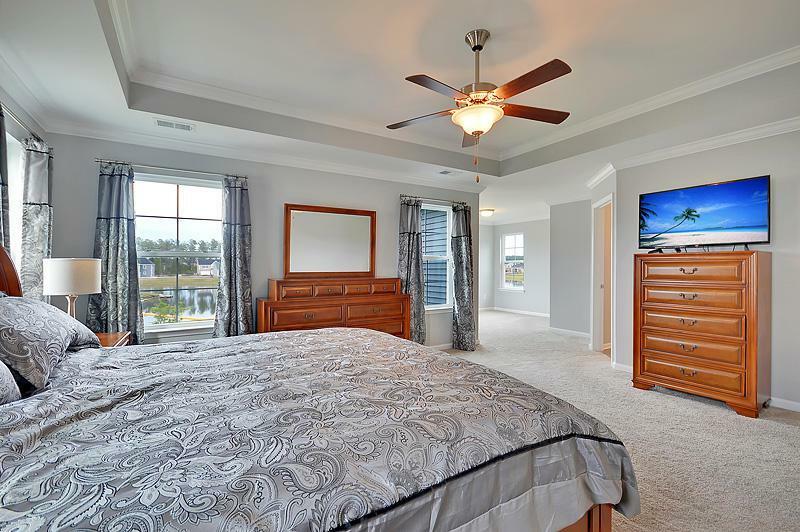 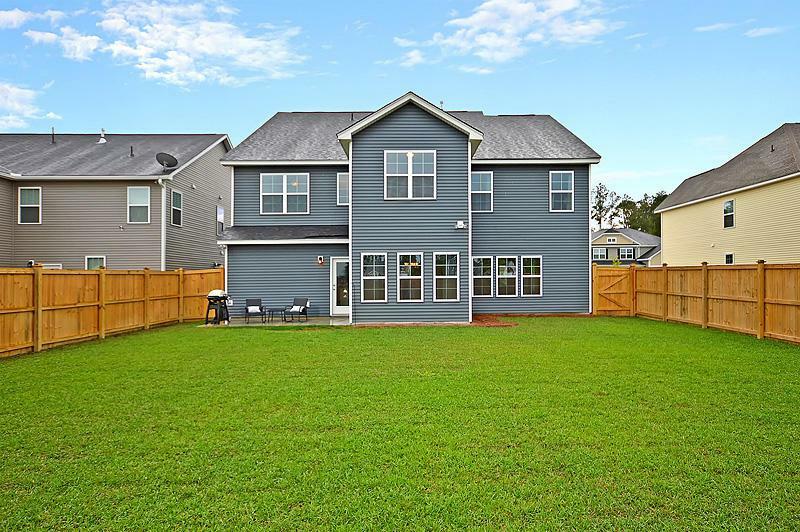 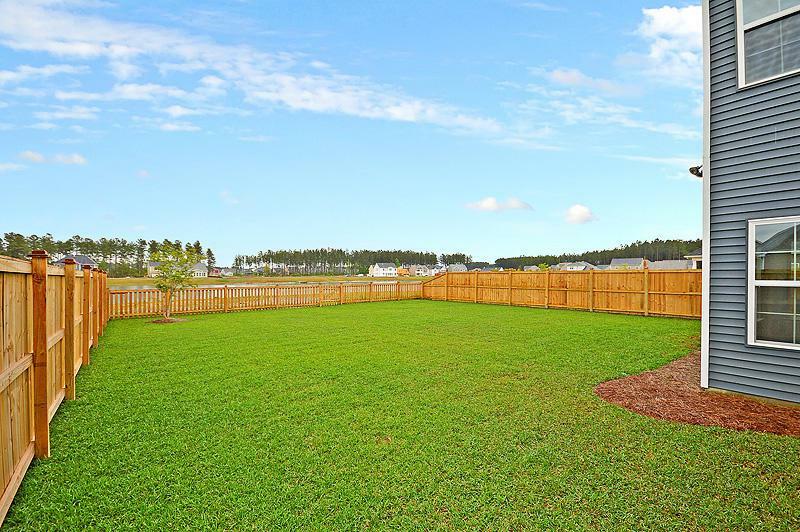 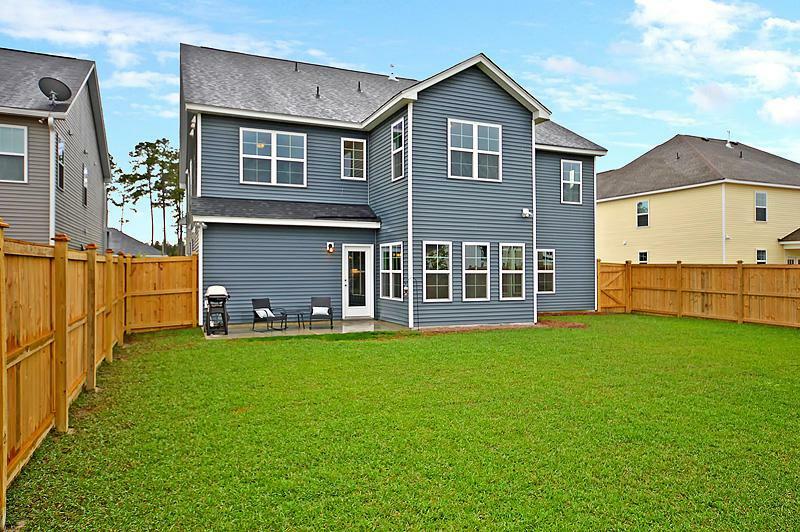 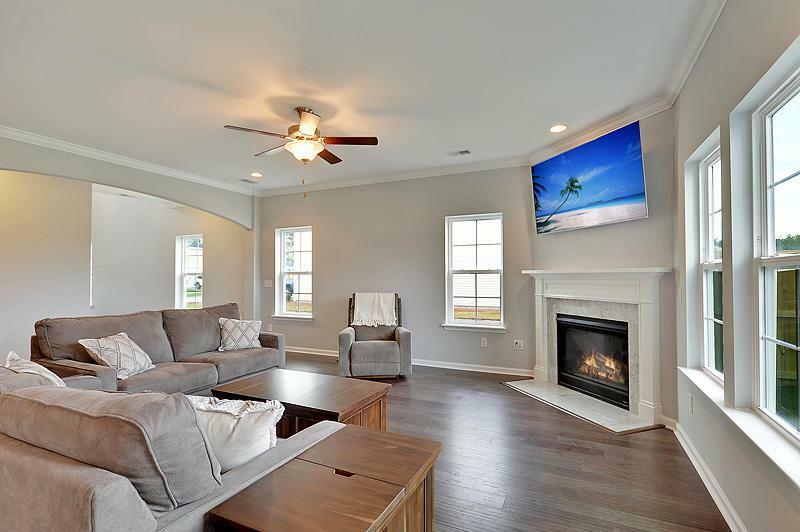 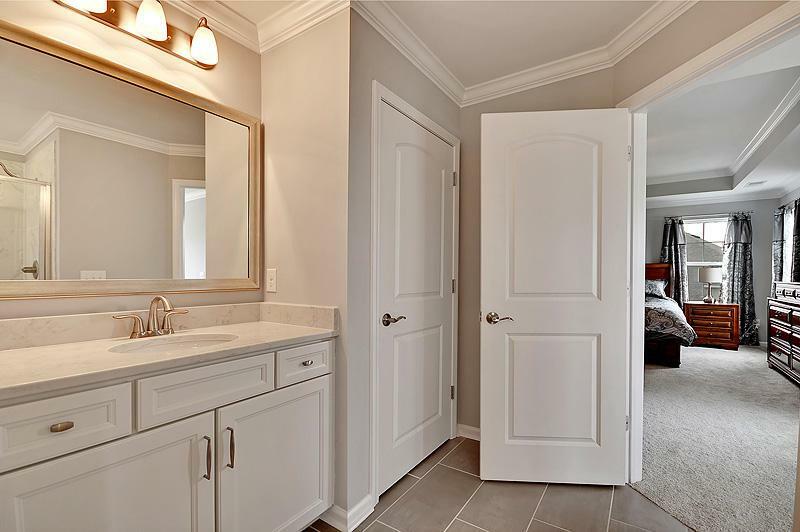 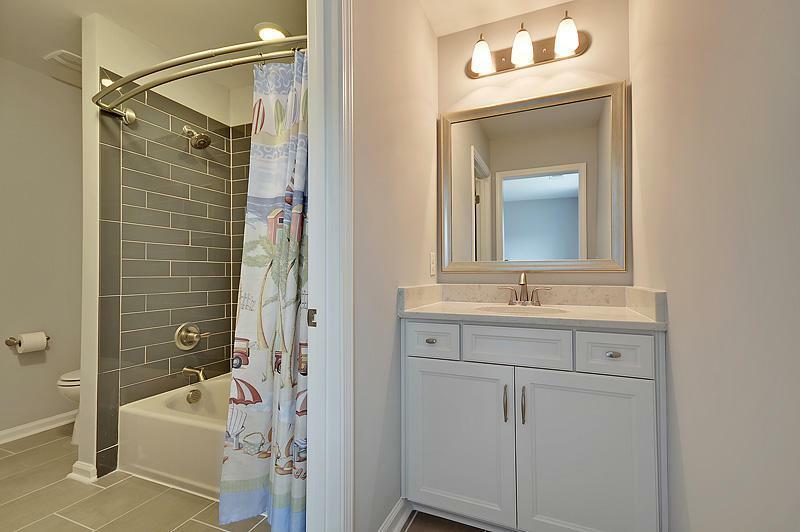 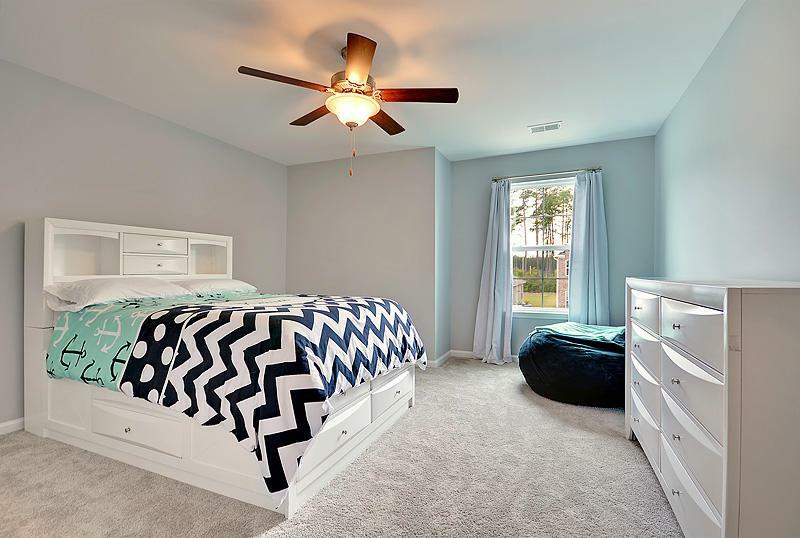 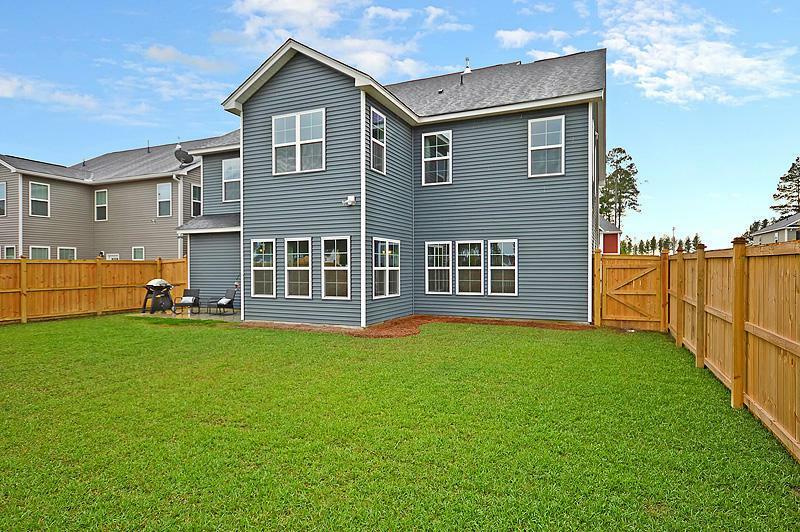 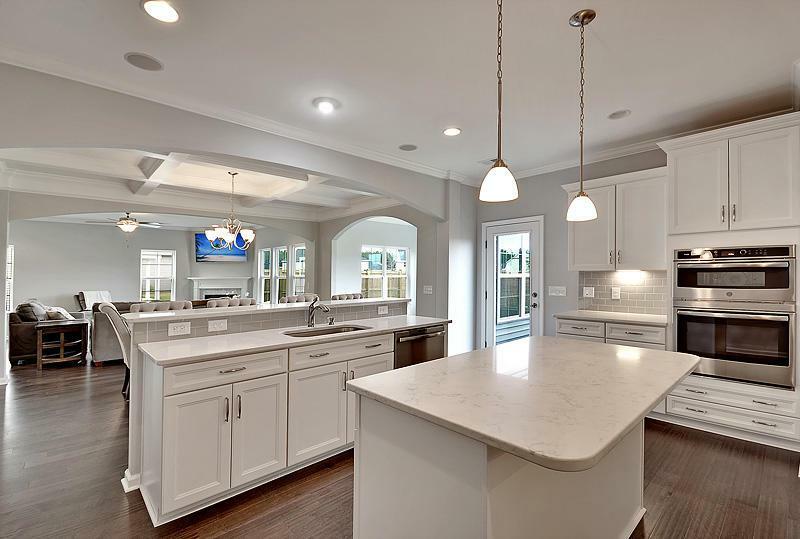 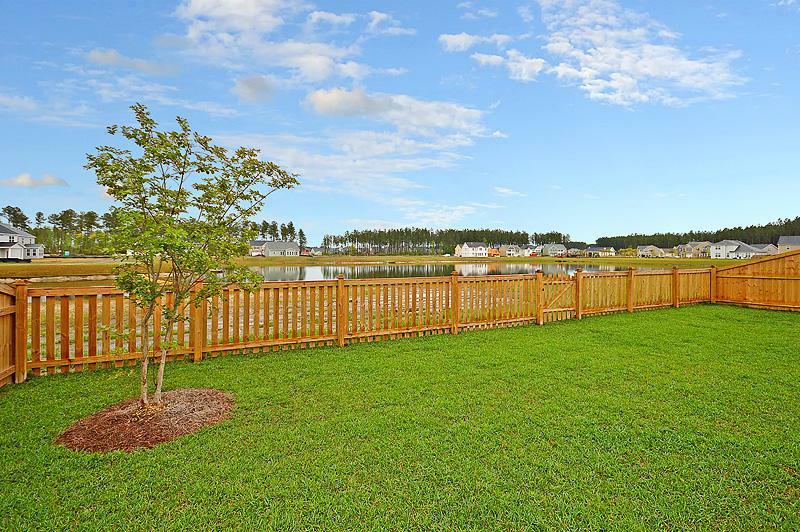 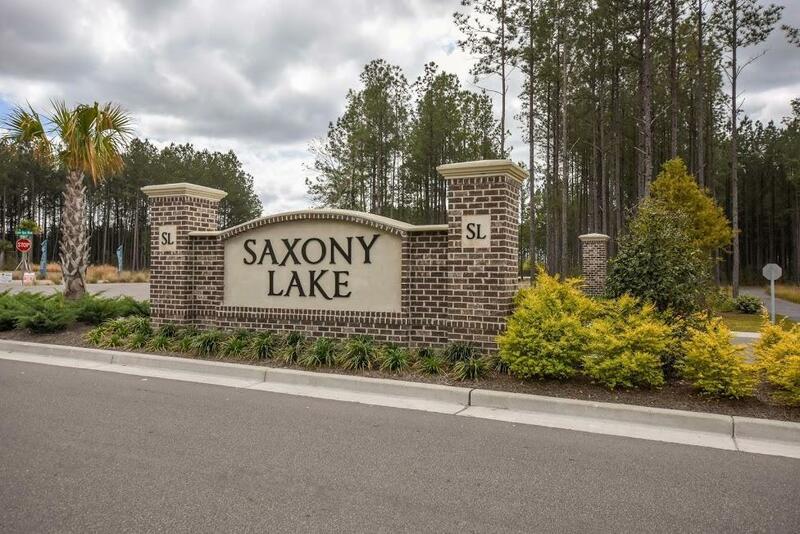 Remarks: This Beautiful Fully-upgraded And Move-in Ready Home Is Nestled On A Pond-front Lot On A Quiet Street In Cane Bay Plantation. 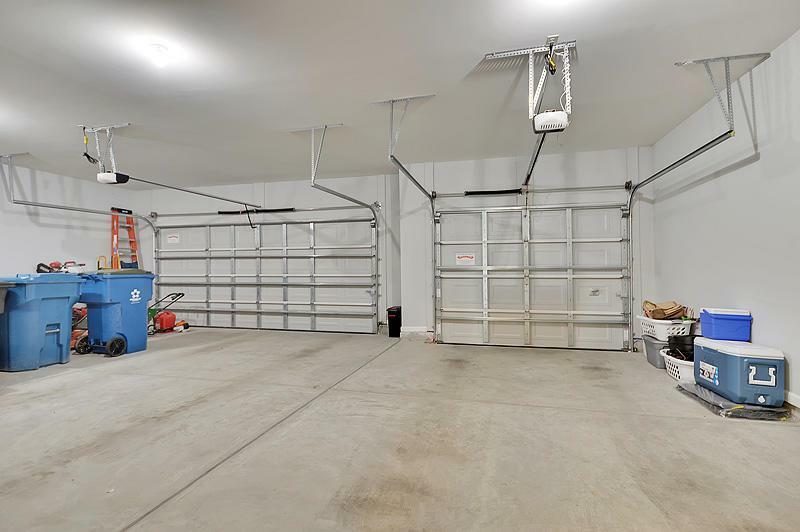 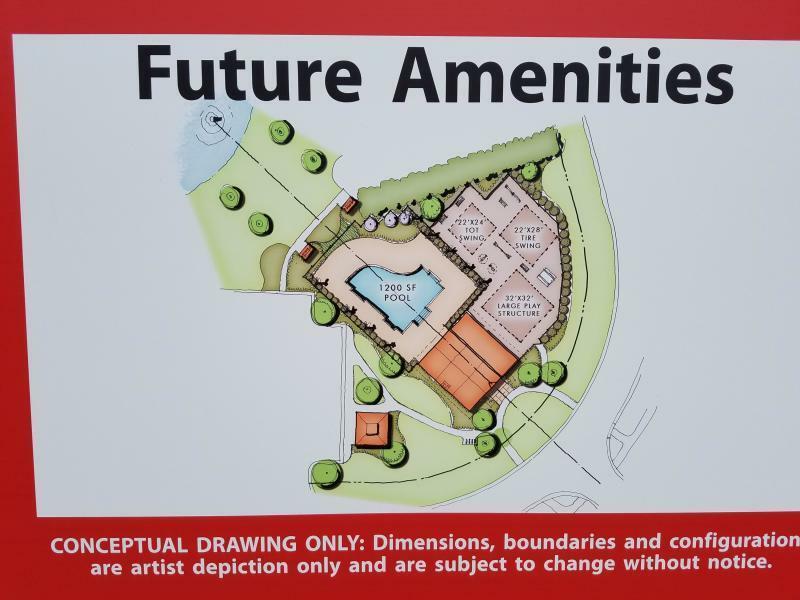 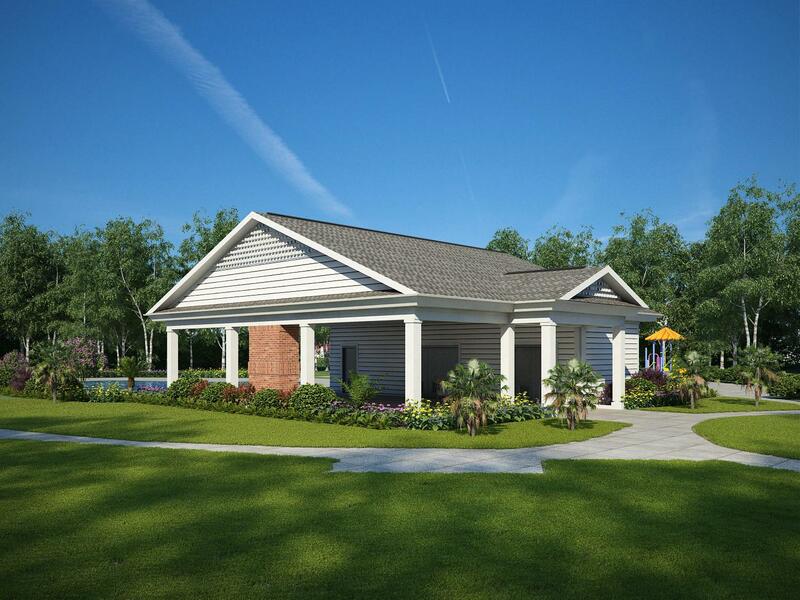 The Attached Three-car Garage Gives You Plenty Of Space For Parking And Storage. 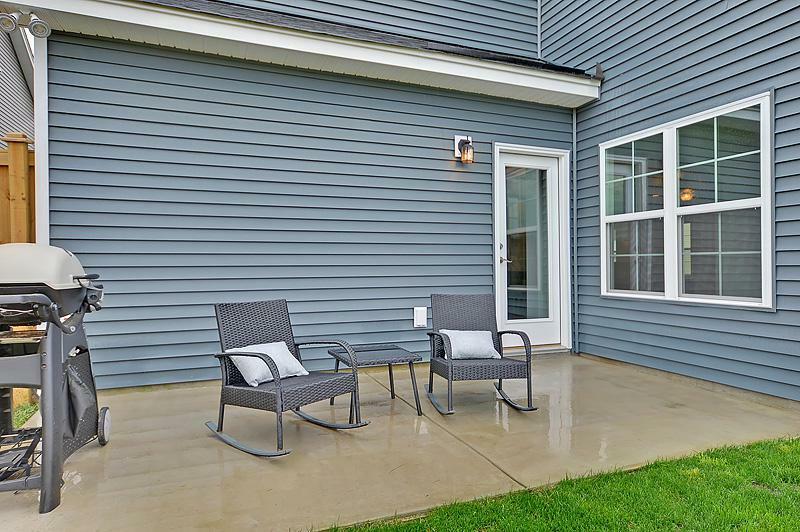 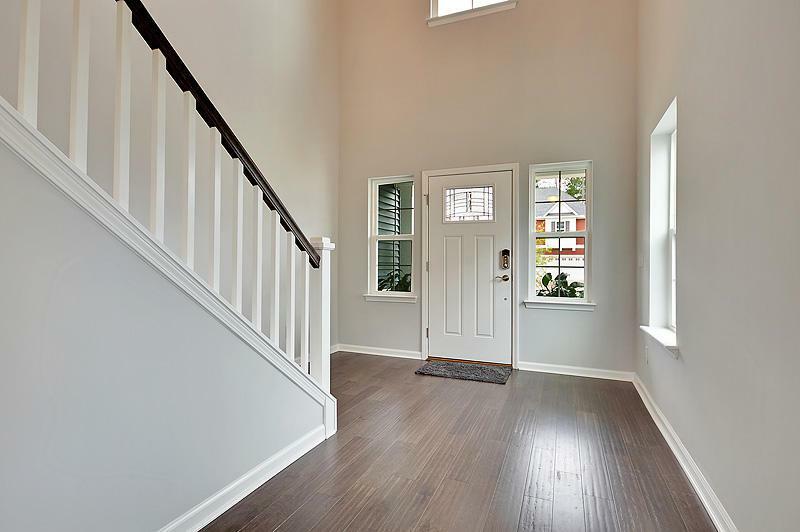 The Front Porch, With Front Door Keypad Entry, Welcomes You Home. 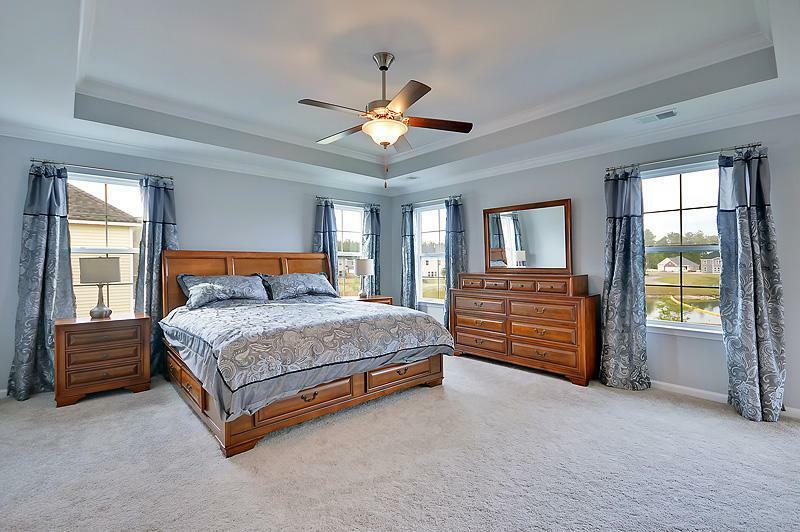 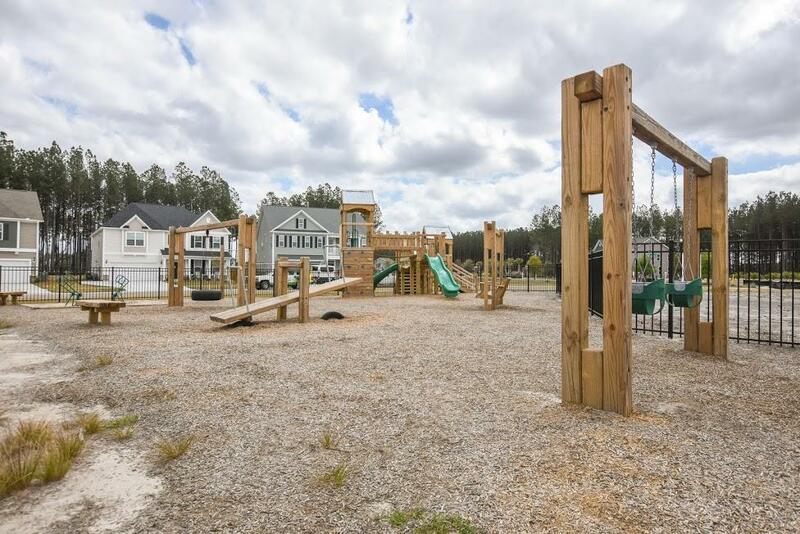 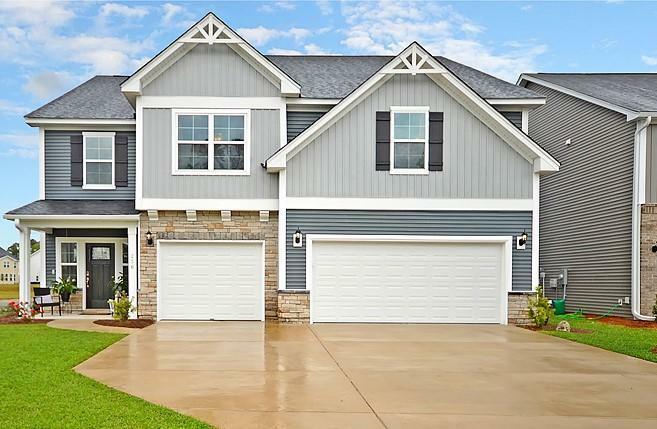 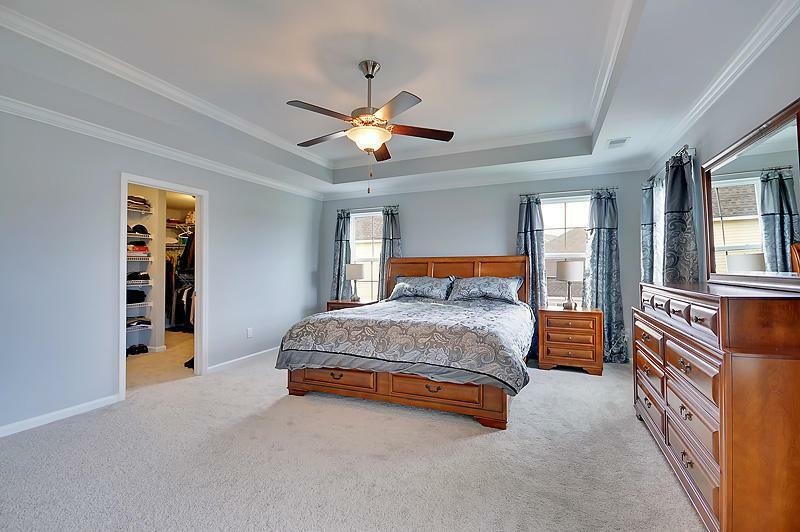 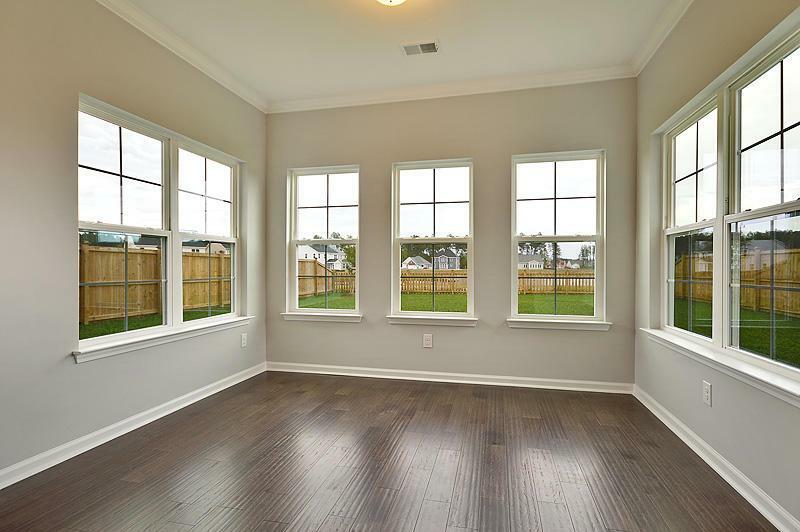 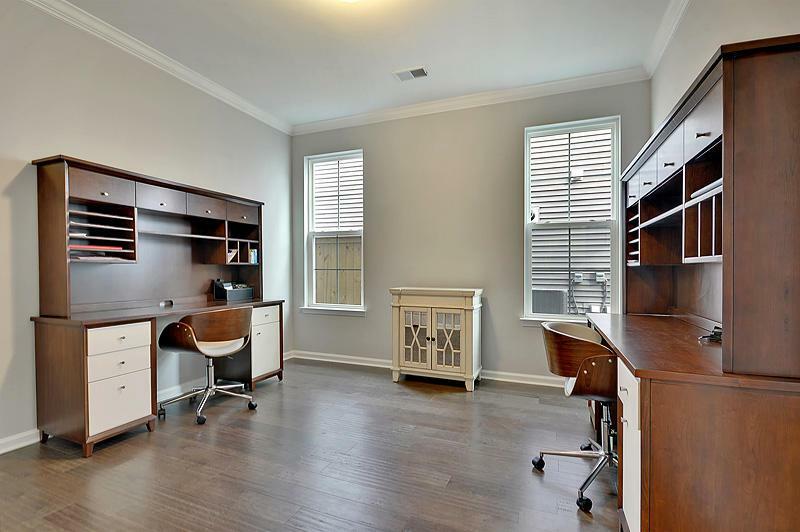 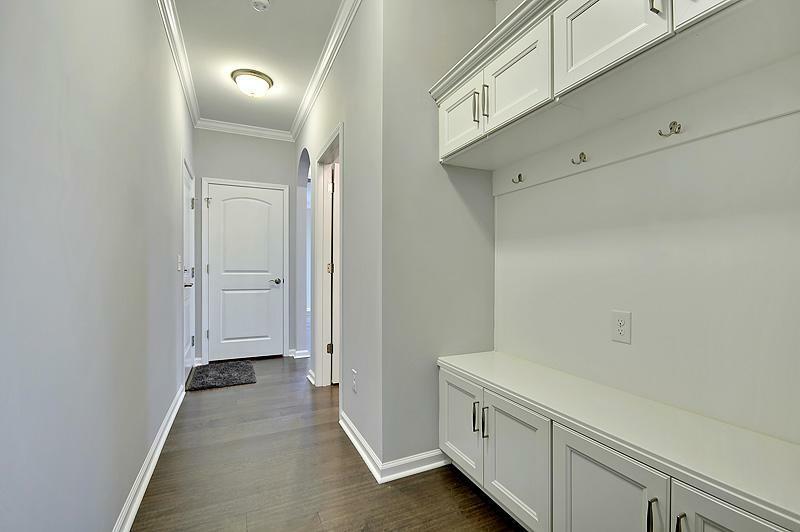 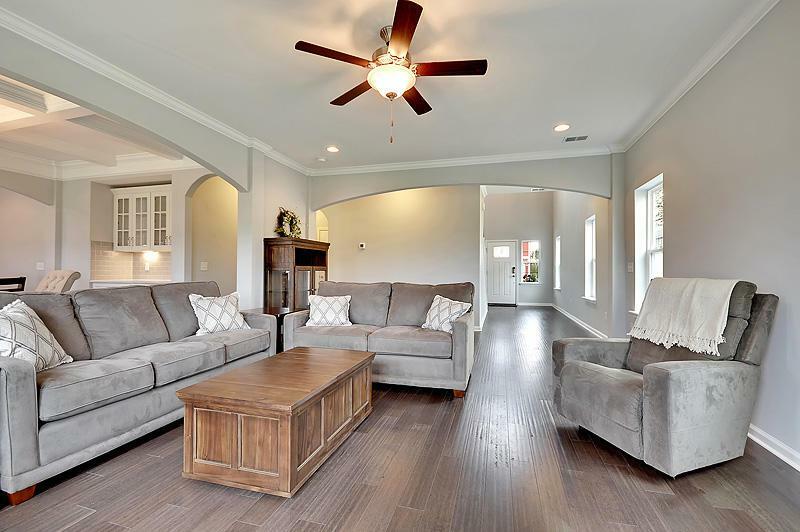 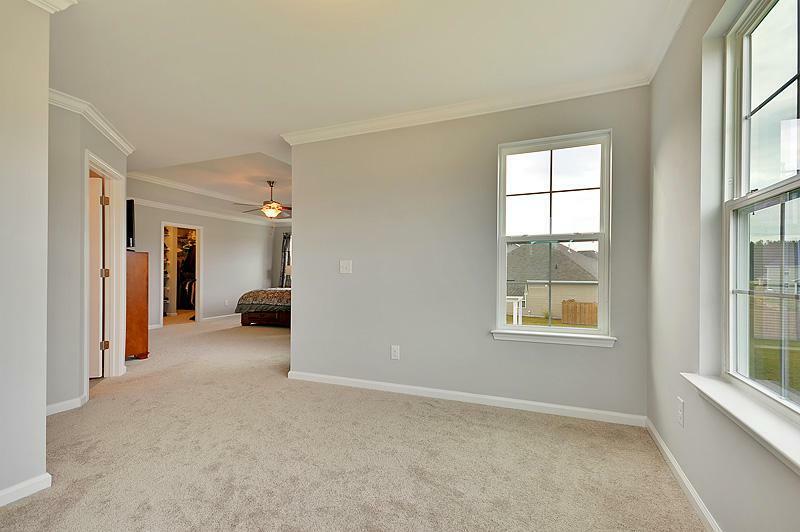 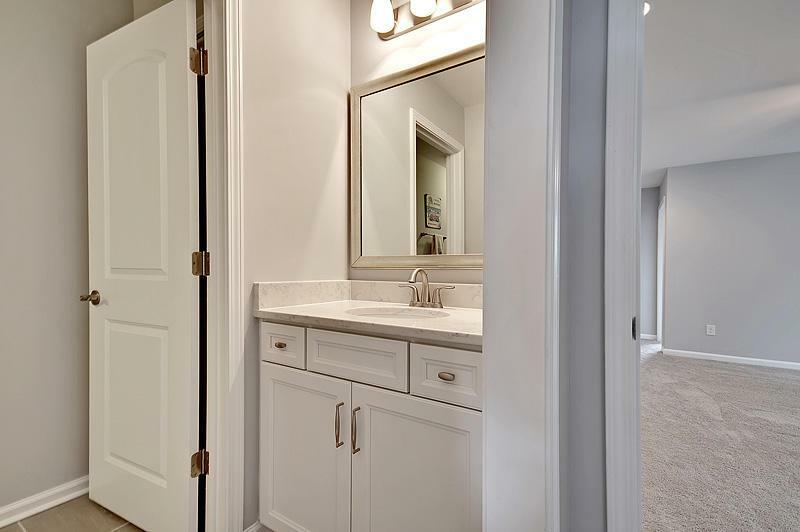 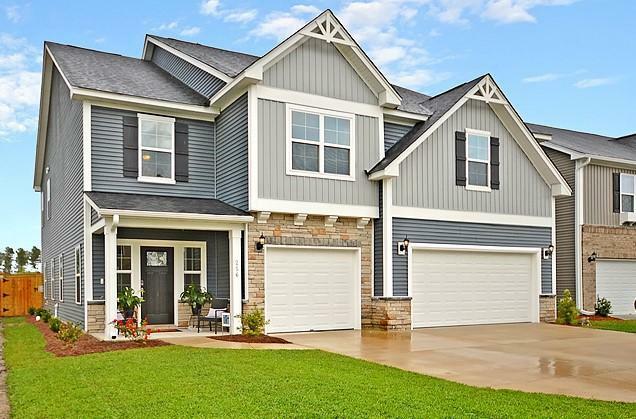 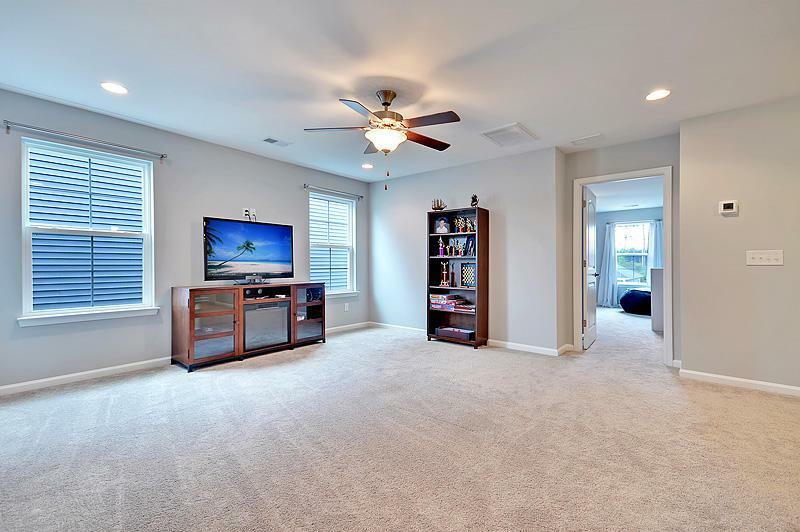 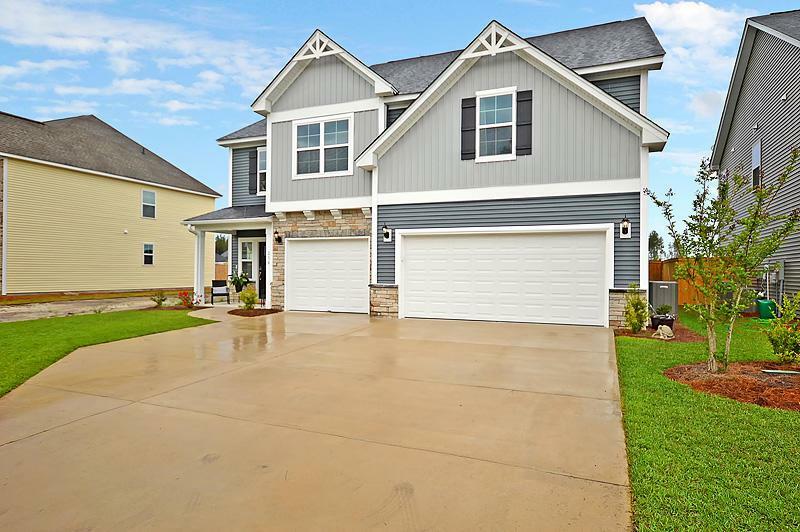 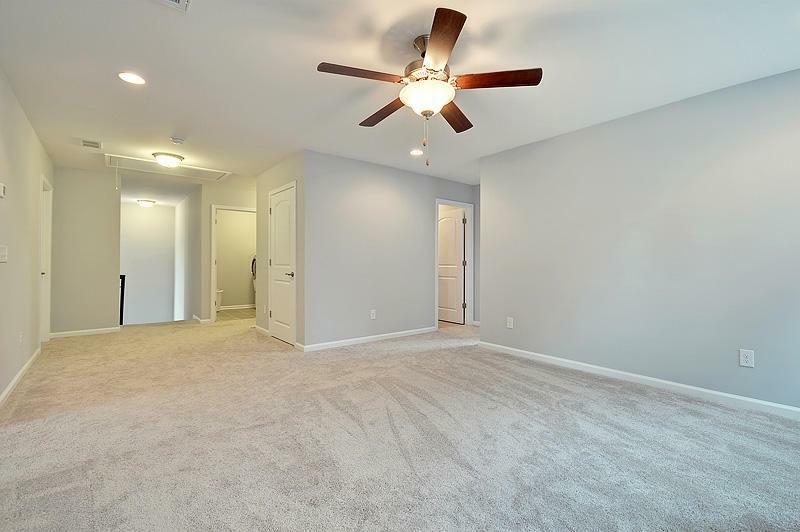 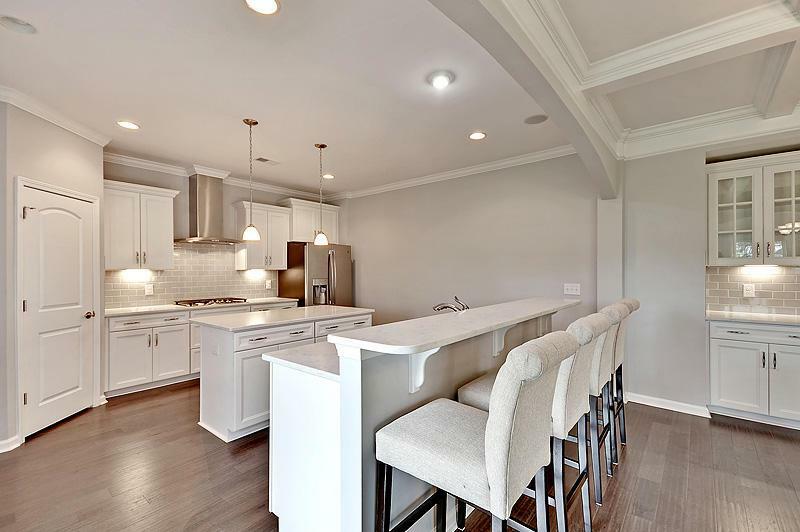 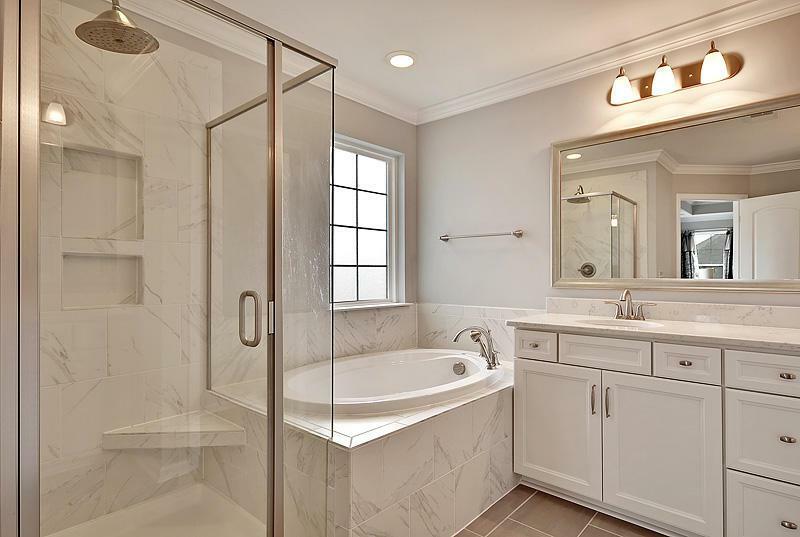 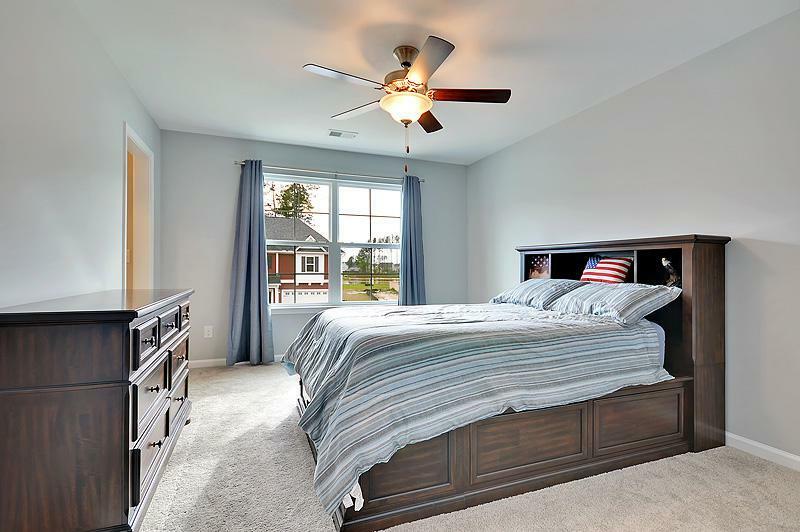 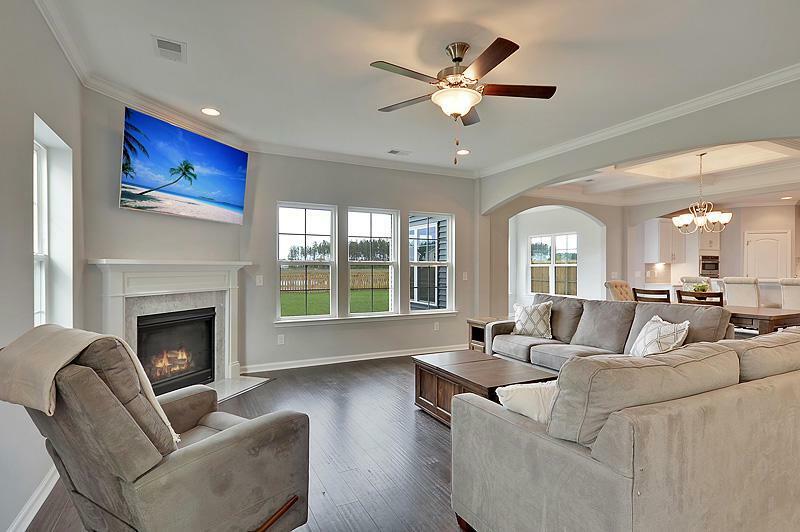 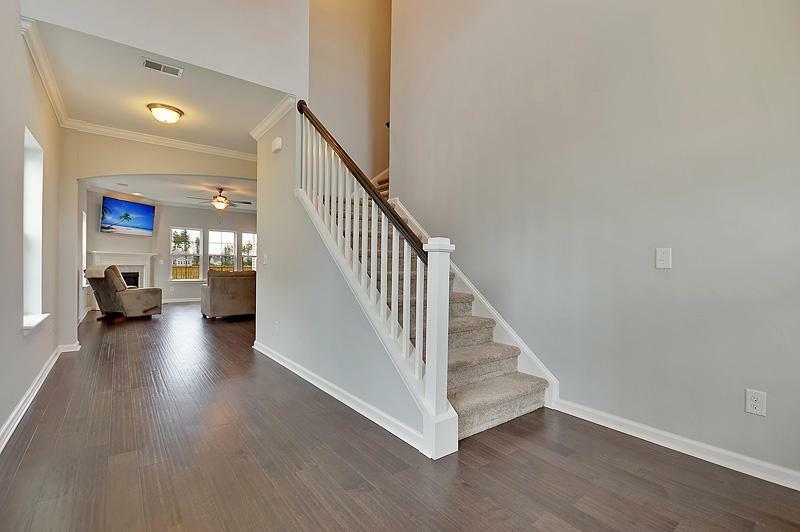 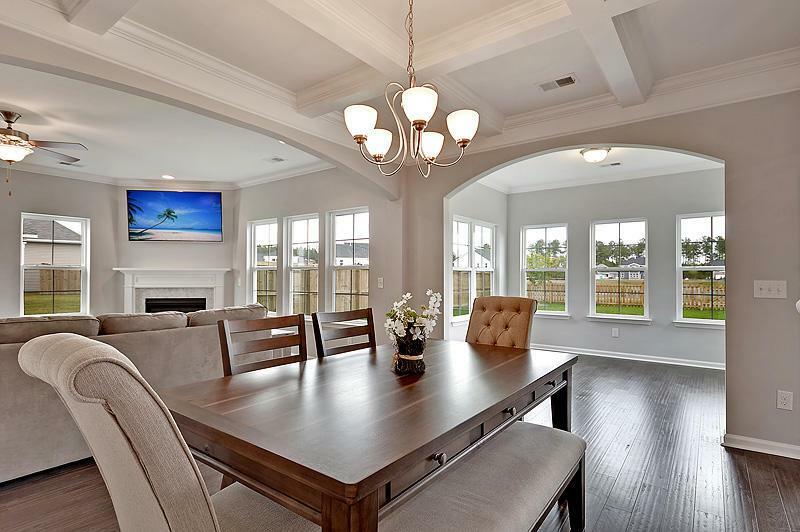 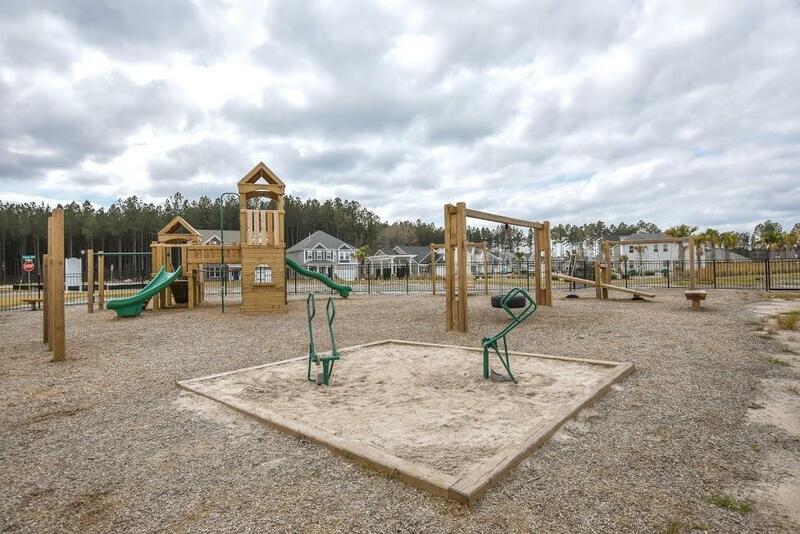 As You Enter, You're Greeted By A Grand Two-story Foyer, Hickory Wood Floors, Crown Molding, And A Spacious Open Floor Plan, With An Abundance Of Natural Light And A Great Flow For Entertaining And Everyday Living. 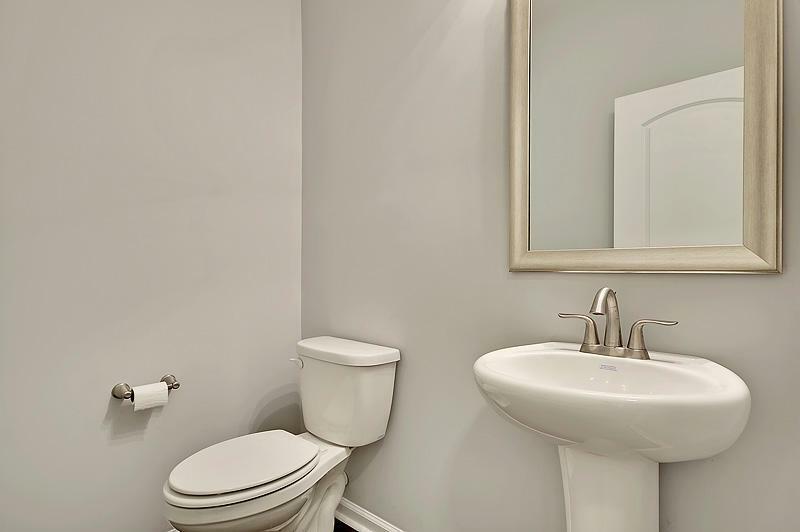 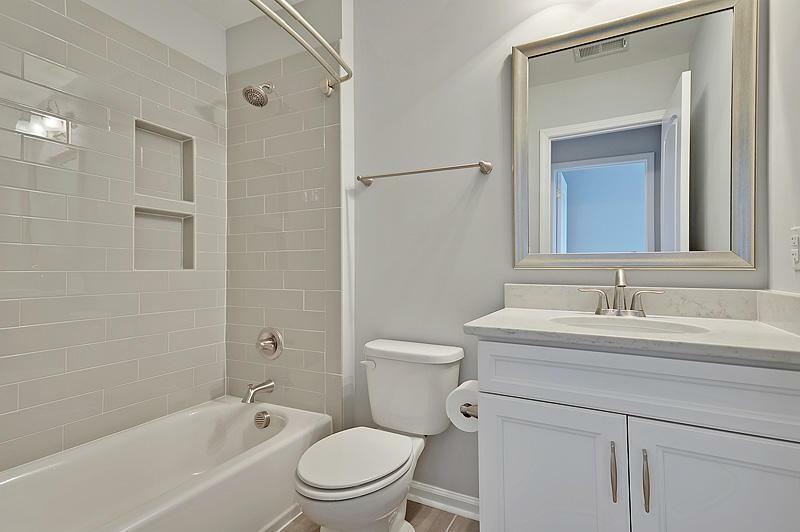 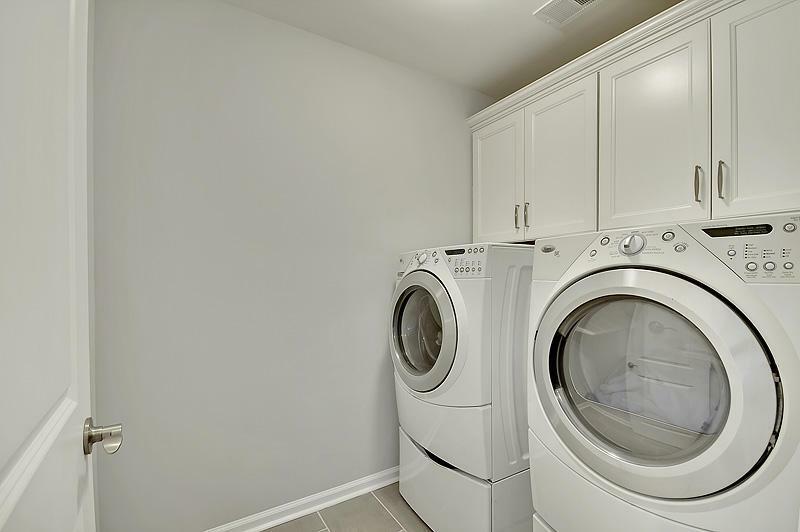 You'll Also Find Built-in Speakers On The First Floor. 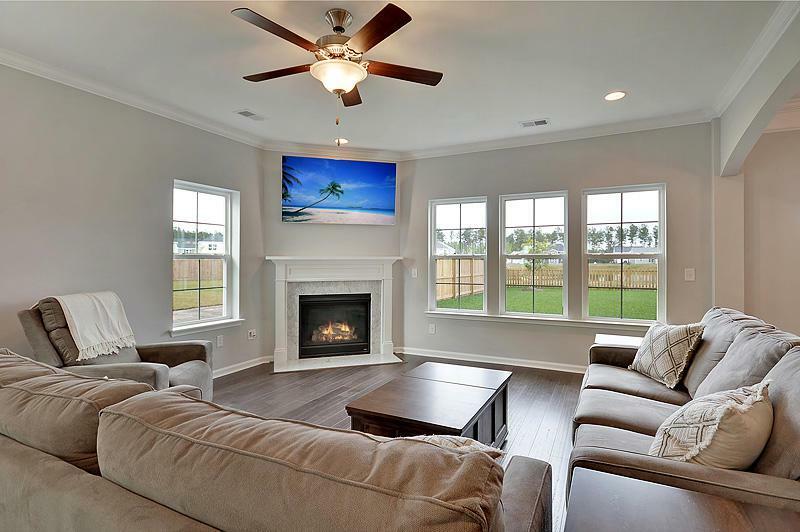 Enjoy Cool Evenings In Front Of The Cozy Gas Fireplace, With Marble Surround, In The Family Room. 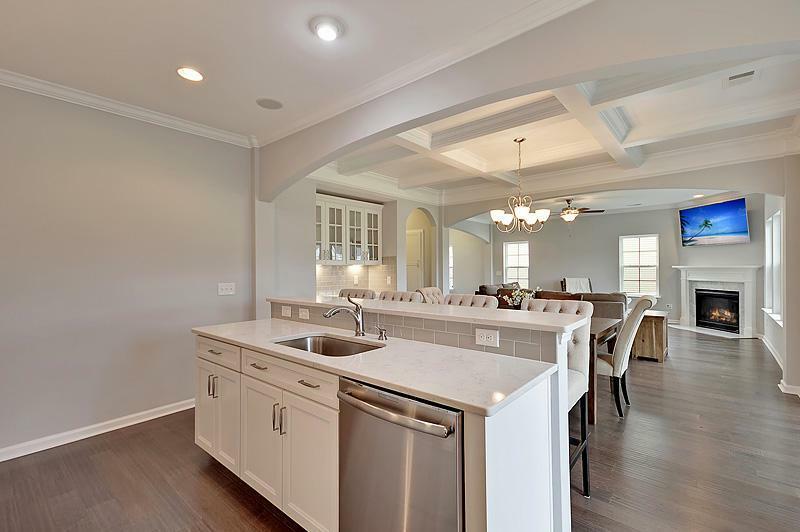 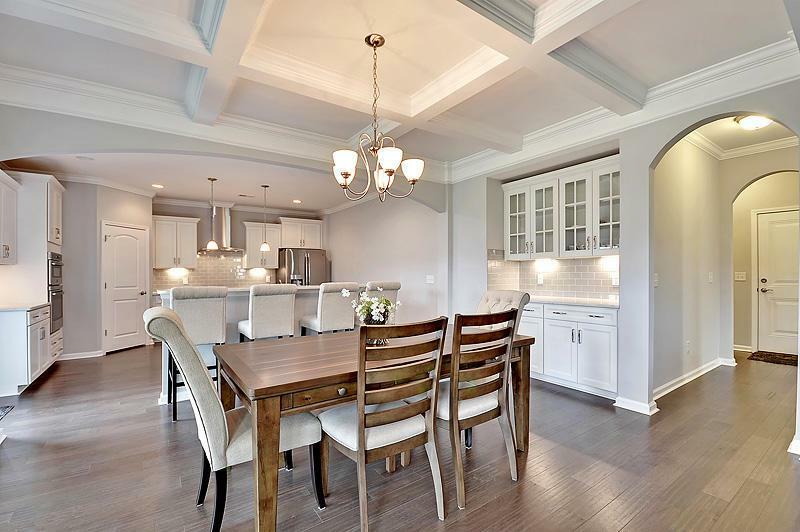 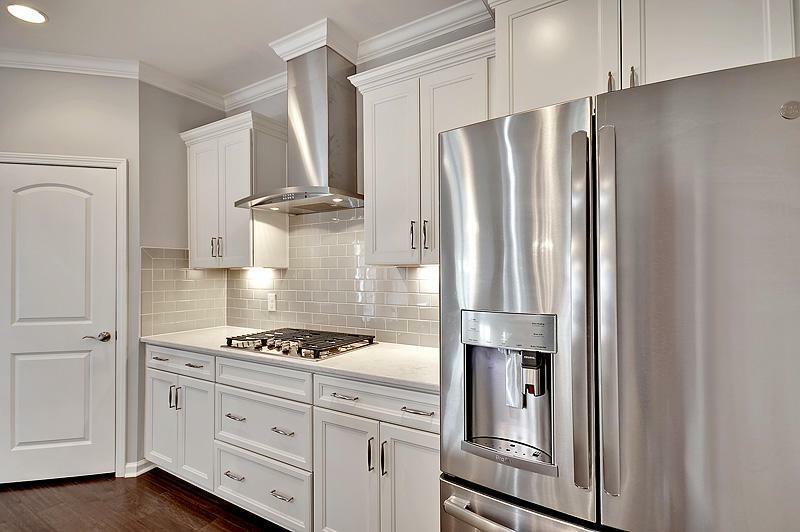 The Dining Room, With Coffered Ceiling And Butler Pantry Niche, Will Be Perfect For Dinners With Family And Friends.